Mere seconds after I had finished watching a #BookBuddyAthon TBR video and thinking 'that looks like a really fun readathon to take part in and I totally would if I had a buddy' the wonderful Bee from Vivatramp asked me to be her buddy and I'm so excited about it! 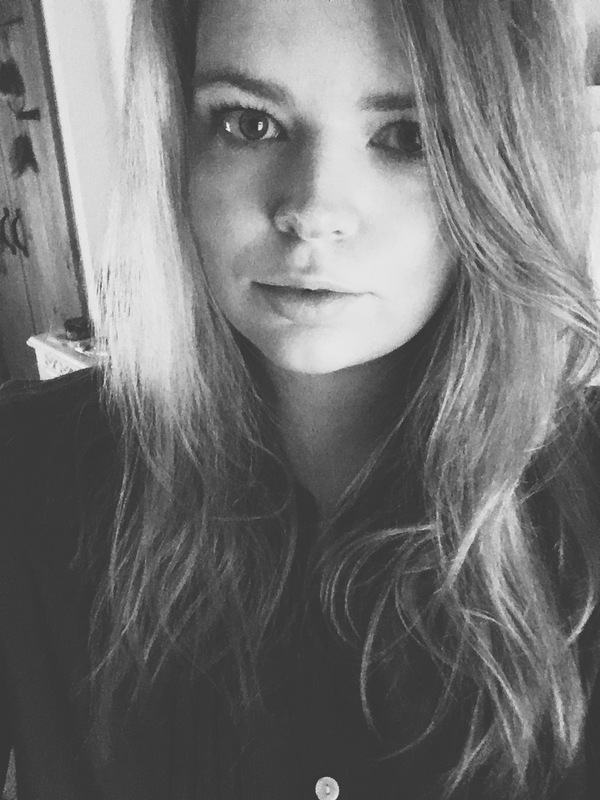 Bee is one of my favourite internet ladies, I think we've been friends for something like 5 years now and I can't believe we haven't met in person yet! 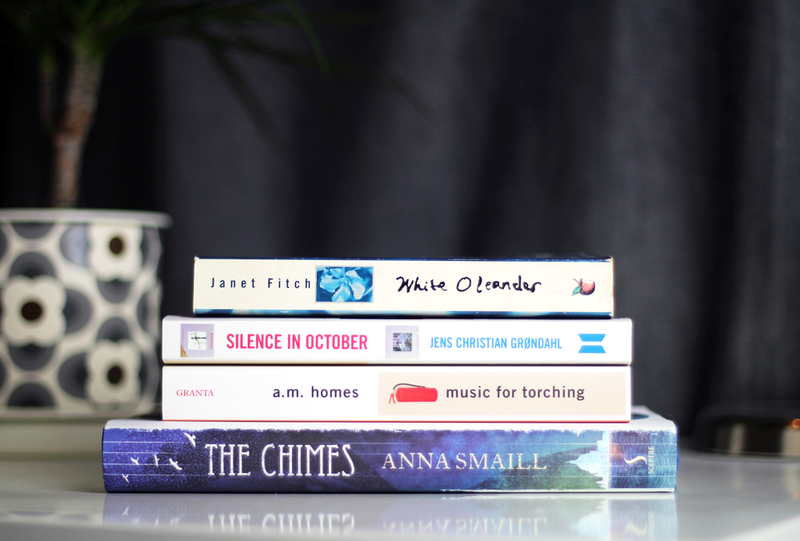 If Vivatramp isn't part of your blog subscription list and you like books and creative lifestyle posts, you must must must subscribe! 1. Choose 3 books and get your buddy to pick one for you to read. 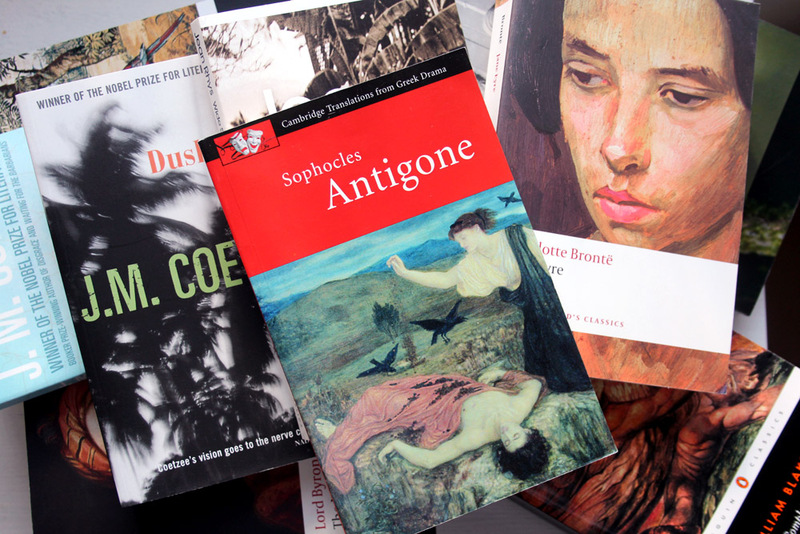 I gave Bee the choice of The Picture of Dorian Gray by Oscar Wilde, The Chimes by Anna Smaill and Music for Torching by A.M Homes. She chose the latter, which I was the one I was hoping for so those telepathic thoughts totally worked. She chose it because she'd never heard of it and the blurb she read included the words 'throbbing washer' and I was hoping she'd choose it because as I was quickly flicking through the pages (to get some of that unread book scent, please tell me I'm not the only one that does this!?) the sentence that jumped off one of the pages was 'I shaved myself'. So I'm hoping this is going to be hilarious in parts to offset some of the misery I'm told lies within. 2. Buddy read a book. 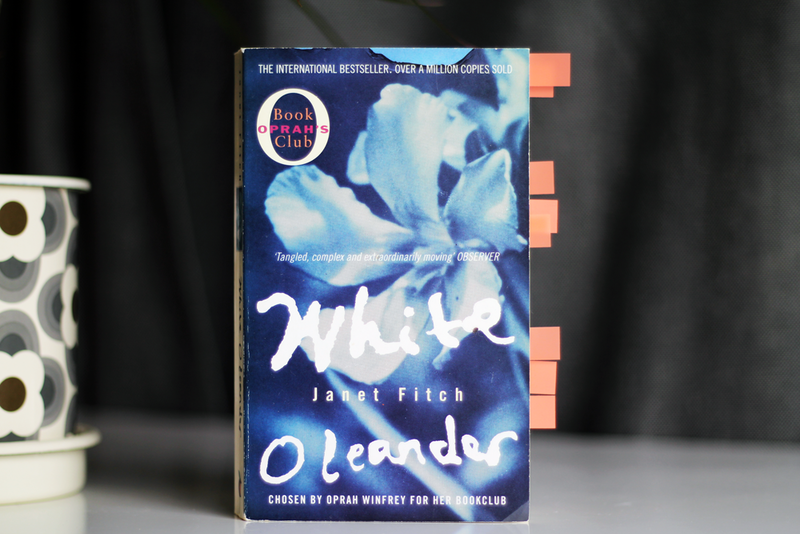 We're going for White Oleander by Janet Fitch. We've both started this book before and ended up putting it down for reasons we can't remember. I'm not even sure whether I liked it but put it down because I needed to spend time doing other things, or if it annoyed me. The amount of tabs that are in my copy lead me to believe the writing is utterly beautiful, so I'm quite looking forward to starting over again, even more so because I get to read it with Bee! From what I remember it begins during a hot summer, something we haven't had much of this year in these parts, so we're going to read it to try and pretend we did. But I may also be completely wrong and totally mis-remembering the start of the book. We'll see! 3. Read a book with your buddy's favourite colour on. 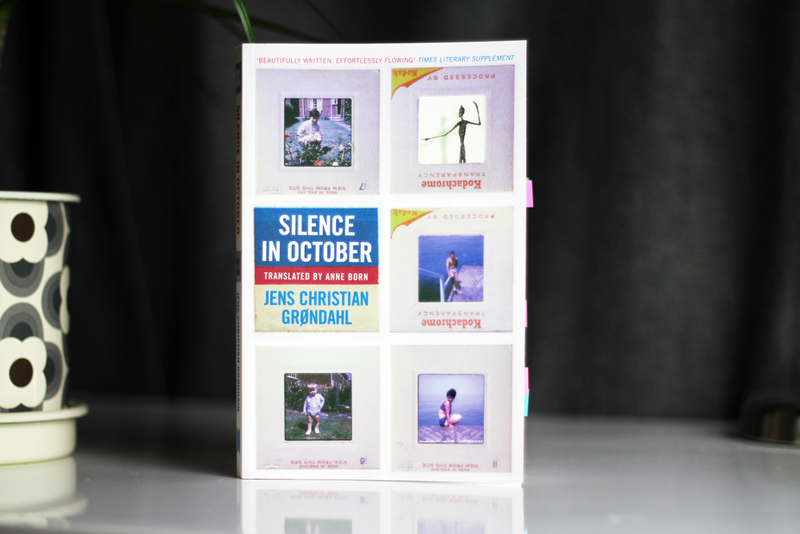 Bee's favourite colour is purple so I've chosen Silence in October by Jens Christian Grøndahl. 'After eighteen years of marriage, the narrator's wife has left home. 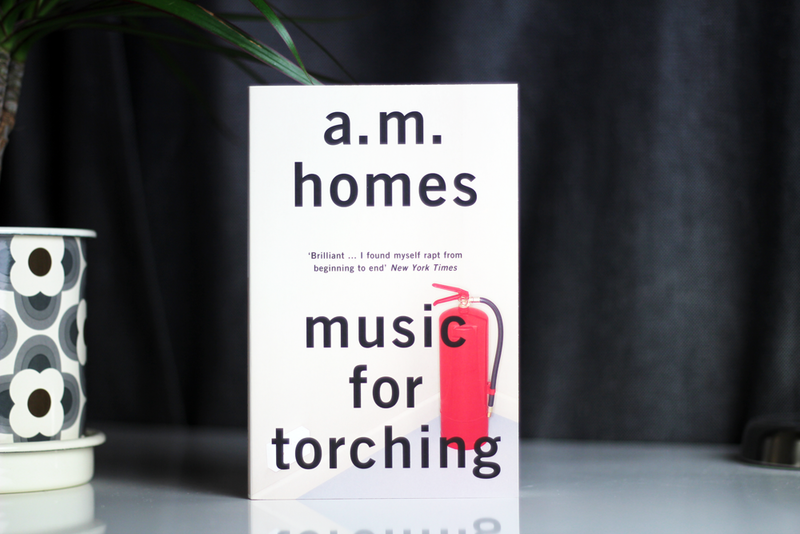 In the silence of his Copenhagen apartment or on his travels, he recalls not just their lives together, their first meeting, children, friends, careers, affairs, but re-evaluates himself so that moment by moment, the puzzle of his life takes shape.' I think this might be cheating a little but I started reading it at 1am this morning, just before going to sleep and I'm not very far in but I completely agree with a lot of the praise that suggests it is an introspective evaluation of the human condition told masterfully. 4. Read a book your buddy gave 5 stars. Using the readathon as an excuse to buy a new book I've chosen What We Talk About When We Talk About Love by Raymond Carver. A copy is currently in the post, so I'm keeping my fingers crossed it arrives in the next few days. I've heard a lot of fabulous things about this collection, and if Bee gave it 5 stars I think I'm pretty safe in thinking my high hopes will be more than met. 5. Read a book you want to...just because. 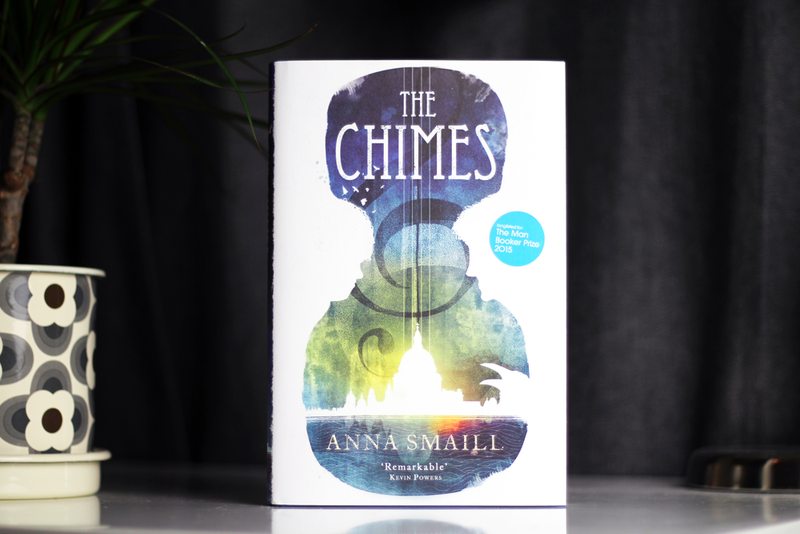 Finally for this challenge I'm going to go with The Chimes by Anna Smaill. This is the only other book on the Booker long list I own other than A Little Life, so I definitely want to get to it before the shortlist is announced. 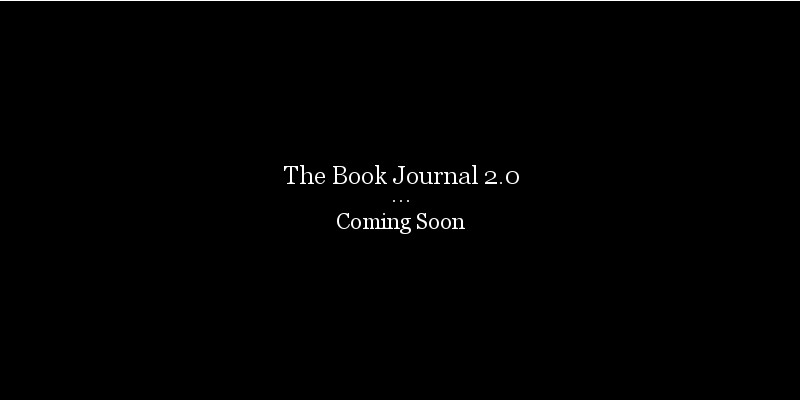 I don't know very much about it, but I have a feeling that's the best way to approach this novel. It's received a lot of praise from people whose opinions I really value so I'm hoping for good things. The #BookBuddyAthon was created by Cold Tea & Crumbs and Elena Reads Books. 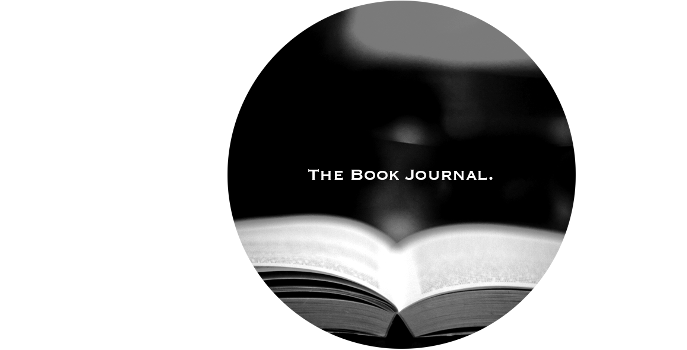 It starts on the 7th and runs through until the 13th & the aim is simply to read as much as possible and have a good ol' chat about it along the way. Yay for books and yay for reading! Let's do this! So glad we're book buddies! These books all sound really interesting, I'm sad that Book Buddy a Thon passed me by as it sounds like so much fun! Do you think there'll be another in the future? This looks like such good fun and I hope you enjoy the books. The Chimes looks like such a fascinating read!